QUITO, ECUADOR -- Most of the world’s chocolate today comes from America and Europe, and it's made from cacao beans grown in Africa. But at least one South American company wants to make the best chocolate in the world from beans grown at home in the cradle of cacao. One company aiming to do exactly that is Pacari, a chocolate maker keeping its organic cacao bean to chocolate bar production in Ecuador. A 13-time award winner at the 2015 International Chocolate Awards, Pacari was founded in Quito in 2002 by native Ecuadorian Santiago Peralta and his wife, Clara Barboto. The couple began thinking about opening their own business and building something they could leave behind. “We wanted to have something to stand on, a business where we could have something organic and economically sustainable,” Peralta said. Peralta and his wife spent their first five years in business learning about cacao, which resembles a pointy acorn squash. 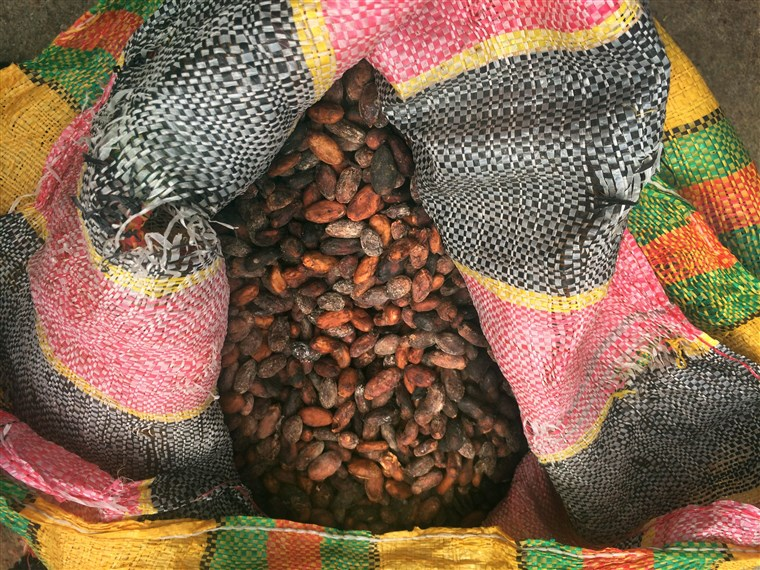 The fruit’s seeds are fermented, dried, roasted, and ground into cocoa—the key ingredient in any chocolate bar. The next step was making personal connections with cacao farmers to ensure that they were producing a quality product. Connecting with farmers directly not only ensured quality cacao in terms of farming, but also ingrained in Peralta a responsibility to improve the lives and education of those working with him. “There is mutual solidarity that is the key to me, because we have formed this connection.” Peralta said. Peralta teaches each family the process of making chocolate: growing the cacao, monitoring the optimum fermenting time, harvesting the fruit at the best season and pruning it properly. The couple also help provide machinery and drying facilities for farmers who can’t afford it. 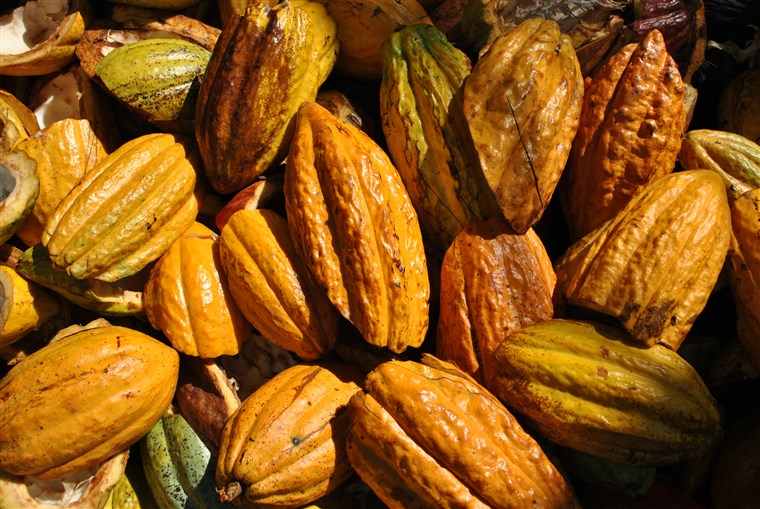 Cacao’s potential revenue increase has gotten the attention of the Ecuadorian government. The country’s Ministerio de Agricultura, Ganaderia, Acuacultura y Pesca has invested in programs that rehabilitate cocoa farms. Pacari’s international success is setting an example for others in Latin America, Presilla said. She believes Pacari is one of the first and most recognized artisanal chocolate companies in and from Ecuador. Peralta hopes that Pacari’s example will attract young people - which is a key issue. Another challenge is establishing a culture of fine chocolate appreciation in Ecuador—showing that cacao is not just a cash crop, but the main ingredient of a rich experience. 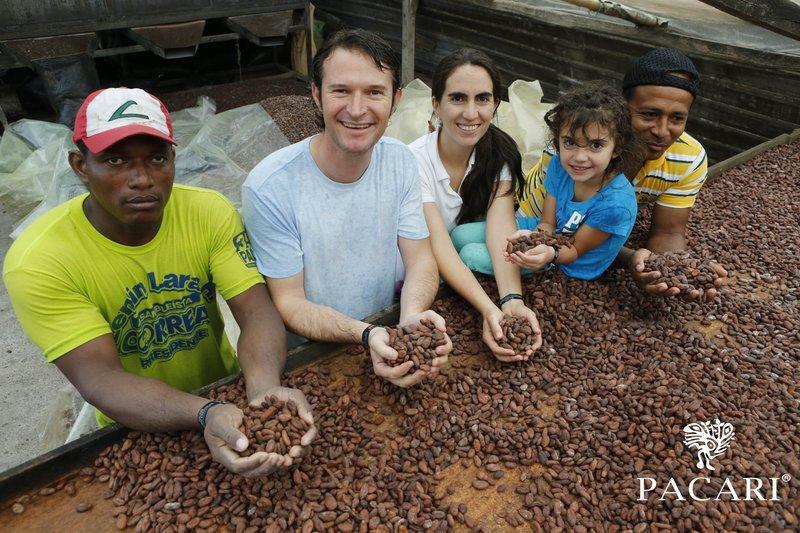 Despite the challenges, Peralta is hopeful that Pacari can show that Ecuador has the best chocolate in the world. Article credits to : Tracy Jarrett reported from Ecuador on an International Reporting Project (IRP) fellowship.